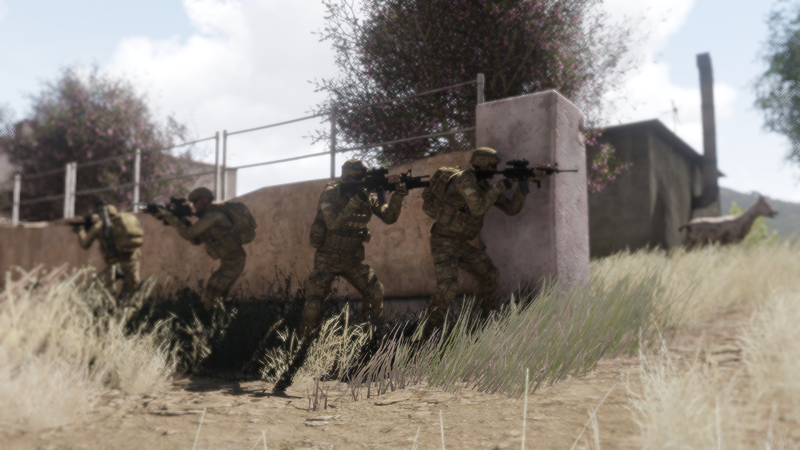 The 10th Mountain Division Realism Unit [EU] is composed of members that have years of experience in the Arma series, and whom are constantly striving to achieve higher levels of fun and realism in their operations. 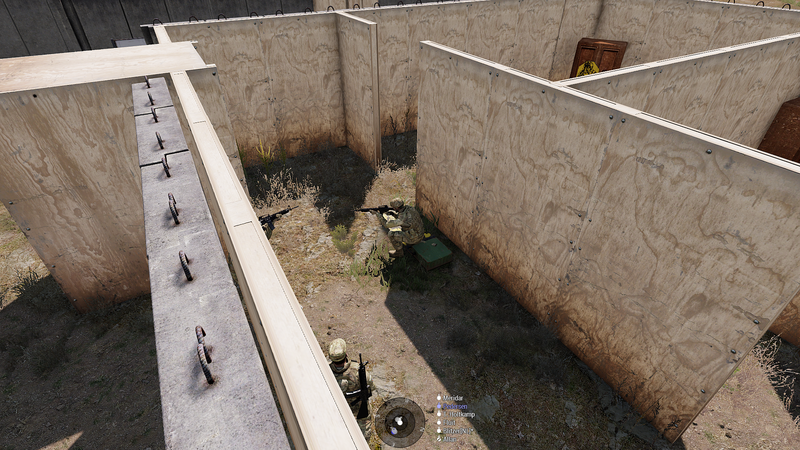 We are a unit made up of (old and new) friends that play a wide variety of games together besides Arma 3. 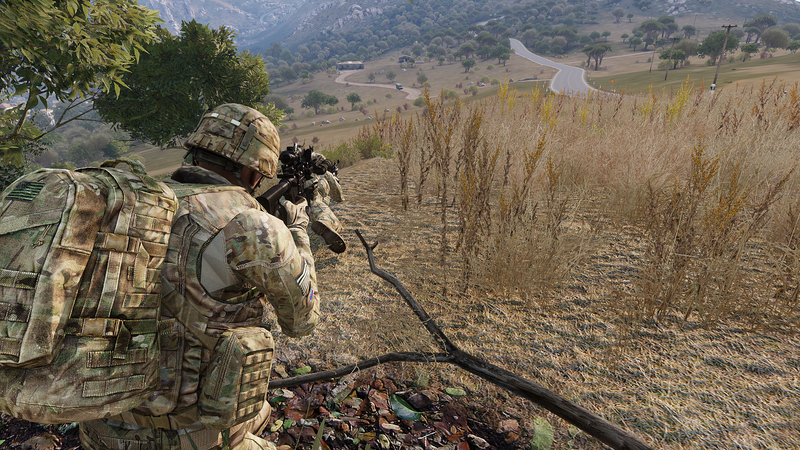 Arma 3 naturally is our main game, with all members being highly interested in realistic and entertaining operations. 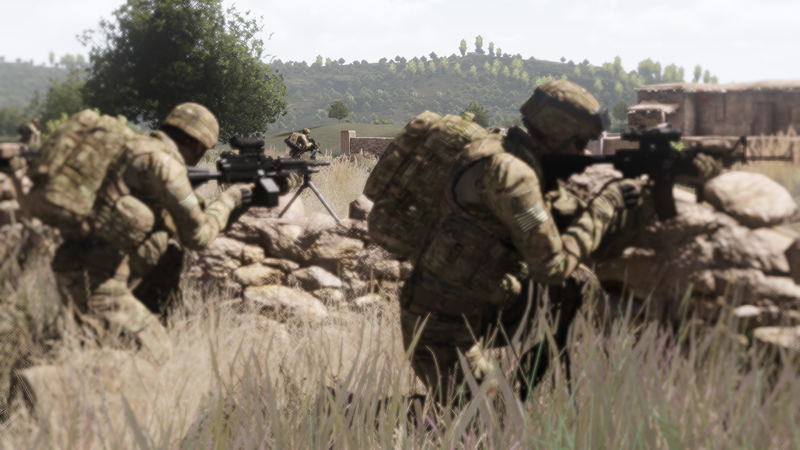 The 10th MD was founded to explore Arma Realism at its full potential, using all Arma assets that provide players with complex operations with realism and fun at its core. We are constantly evolving and improving the 10-MD based on community feedback. 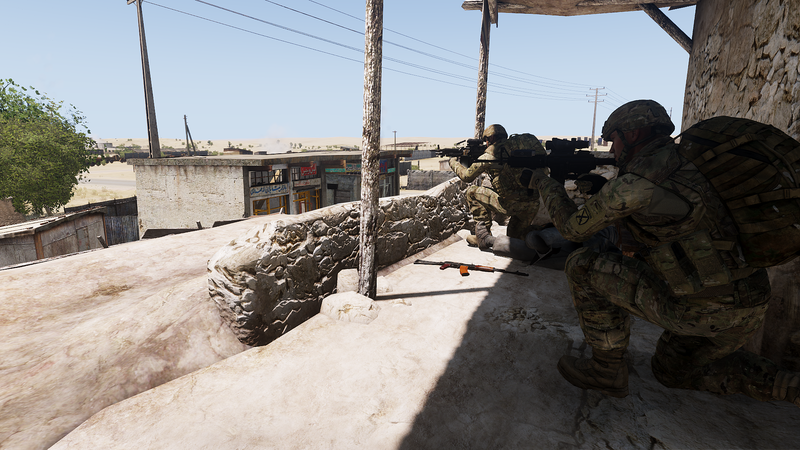 Our main focus is to provide a community, and offer an environment that goes beyond just MilSim. 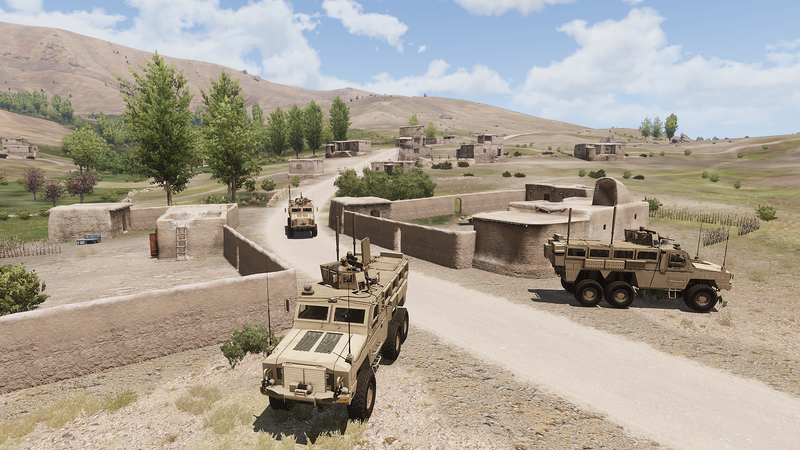 Our missions are predominantly PvE missions in a modern setting with a strong focus on light infantry. They are designed with a purpose and backstory in order to provide an experience which is based less on singular missions, but more on a deployment level where progression and failure is a factor. The 10thMD provides all players with a structured training program, it is required that all new members pass this training program. 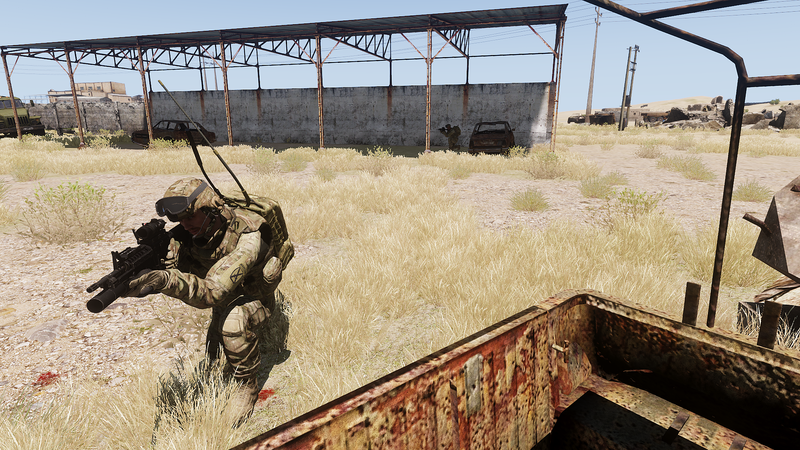 BCT will focus on simple things such as weapons handling, fire-team movement, and basic medical knowledge. AIT focuses on individual and more advanced parts compared to BCT.